Audi will officially unveil its highly anticipated fully-electric e-tron SUV in San Francisco on September 17th, according to a new report by Green Car Congress. Similar to Tesla’s approach to the Model 3, reservations for the new vehicle would open on the same day for a refundable $1,000 deposit. Full details about the car will be available online at Audi America’s official website following the event. Audi is at the tip of the spear for the Volkswagen Group’s new push into electric vehicles and this model is expected to be the first of three electric vehicles from Audi in the next two model years. The reveal event will share more details about Audi’s new flagship electric sport utility vehicle, with seating for 5 that is expected to receive a warm welcome in SUV-crazed America. The SUV has become the darling form-factor of US customers and the 250 mile range of the new e-tron should be more than sufficient for the average driver. 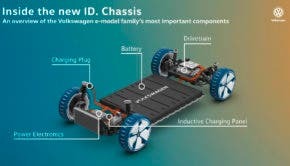 Charging is one area we will be keeping a keen eye on at the reveal event as Volkswagen is expected to share more about the standard the e-tron will use for DC fast charging, at what speeds and what network it is working to build out in support of the new vehicle. The shift to taking reservations online highlights an increasing for Audi to build direct relationships with customers versus going through its dealership network to seal the deal with customers. 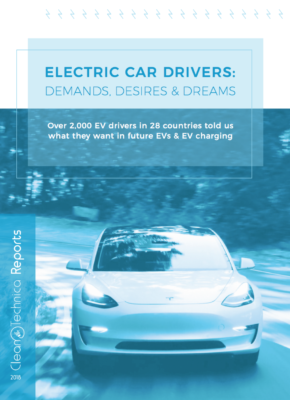 Locking in reservations not only provides a forward-looking financial metric to share with investors, but gives automakers an early look at real customer demand for its vehicles, upon which, it can build out manufacturing capacity and more importantly, secure a battery pipeline. 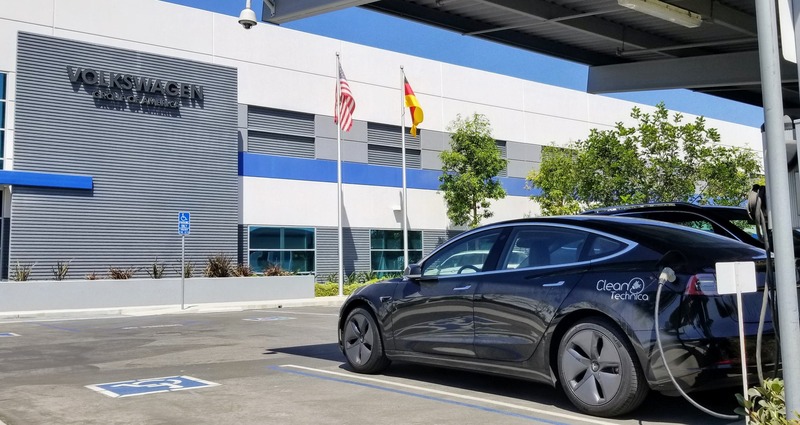 BYD and Tesla stand alone with their insourcing of batteries — via Tesla’s gigafactories and BYD’s global buildout of battery call and pack production. Other auto manufacturers have been left to forge these relationships themselves with the likes of CATL and its new factory in Germany, Samsung, or LG, among others. 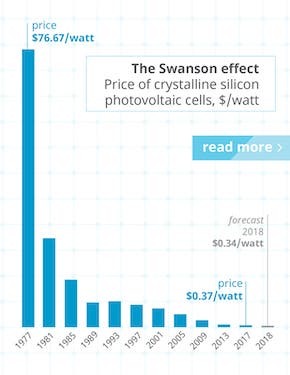 Procuring battery cells from an external source versus building up battery production in-house frees up the massive capital expenditure required to build cells at the volumes required but comes at the expense of less control over battery cell chemistry and higher cell costs. 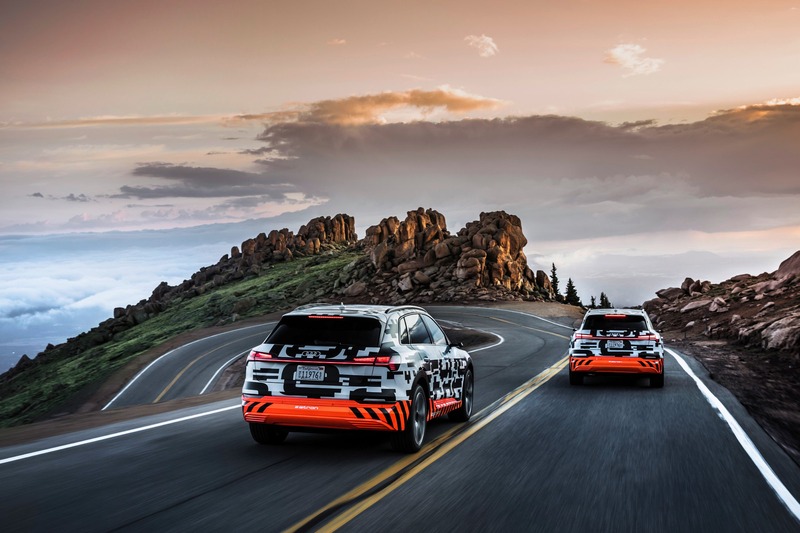 Audi recently completed an impressive regeneration test on Colorado’s Pike’s Peak with its e-tron prototypes, where it put the dual-motor, triple-mode regeneration system to the test on the road down from the 14,000+ foot peak. The new e-tron will allow drivers to select between regeneration from braking that will automagically switch between regenerative braking and hydraulic braking, automatic regeneration (think single-pedal driving) and fully manual regeneration which allows the driver to use two steering wheel mounted paddles to engage regeneration. It’s clear that Audi is ramping up its efforts to put the final polish on the car as the prototypes have been spotted with an increasing frequency, including running around on public streets near the Volkswagen Group’s Oxnard R&D center in Oxnard, California. The VW Group and Audi as a function of that group has a lot of work to do to clean off the mess it has made of the planet with its blatant cheating on emissions testing. 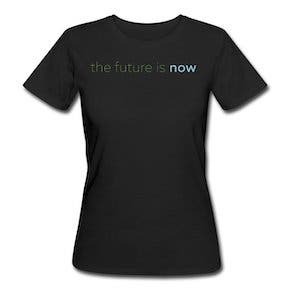 What remains to be seen is whether or not the VW Group has truly pivoted towards electric vehicles as the future of its brands or if the new electrified vehicles are just an over-engineered marketing ploy to save face with consumers. Time will tell but until then, I’m hopeful for Audi and eager to get some time behind the wheel in an e-tron.